"We Make The Cut.... Easier For You." 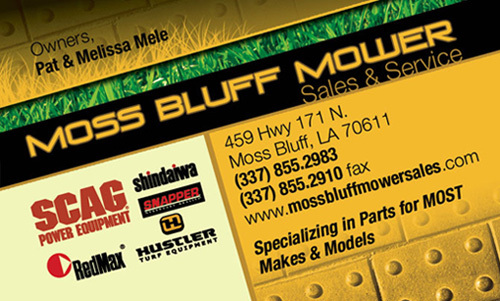 Since 1996 we have proudly served south Louisiana, taking care of all the lawn care needs for Lake Charles and the surrounding areas. Whether commercial or homeowner, we have the experience and commitment to take care of you. 459 HWY N. 171 N.